This demo features some motion graphics that we have done throughout the years. We strive to learn and become better with every project that we do. Indigo Studios takes pride in each project and prepare to create professional results. As we do more projects, we plan to have our customers review our work. Stay tuned! Every job we do will not be finished until the customer is satisfied. We work hard to make sure you get what you want. 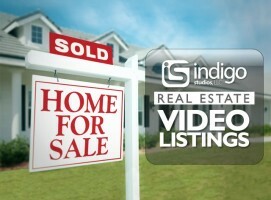 Get more exposure for your home listings with our Real Estate Video Listing service. We will go into your listed home and get beautiful 1080p motion video shots of every important aspect of each home so you can have an edge over your competition. Click here to view our real estate video listings portfolio! 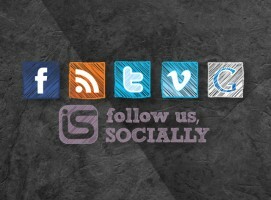 Follow us on Facebook and Twitter. You can also find our Vimeo page and add our feed to your favorite feed reader such as Google Reader! View this post to start following! Why Should My Business Have a Video? 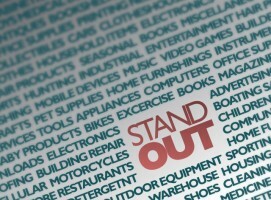 Stand out by creating an internet commercial for your business. Click to find out some of the advantages of this increasingly popular service.